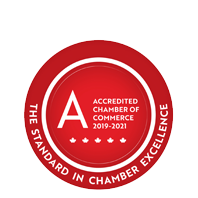 Finan Home Service | Electrical Contractors | Gas Appliances | Gas Installations | Heating, Ventilation & Air Conditioning | Plumbing & Heating Services/Supplies | Sheet Metal Contractors - Business Directory - St. Thomas & District Chamber of Commerce - ON, ON ? Finan Electric started in 1994 with the vision of creating a company that would lead the way in residential service and safety for their clients. They offer complete home services including heating and cooling installs and repairs, as well as a wide range of electrical and plumbing work. Whether you need them to take care of one small problem in your home or have a large project in mind, they will help you through the process from start to finish.